We’re currently working on a Slow Travel project which involves writing about various destinations around Europe. This includes mentioning highlights in specific locations. Where cities are concerned, a museum or two tends to be among the attractions. 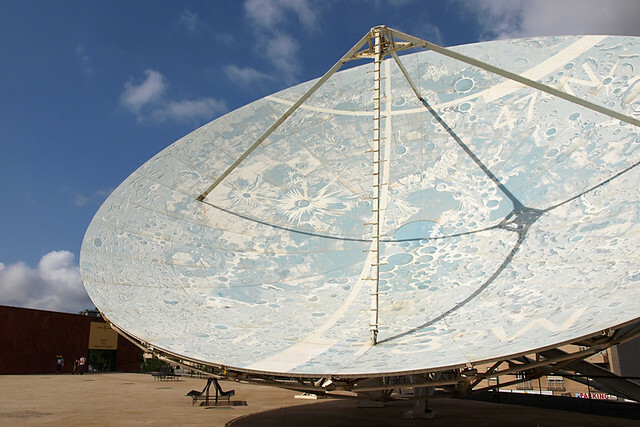 It got me thinking about Tenerife museums, especially as a press release from Tenerife Turismo about the Eco Museum in El Tanque just popped into the email inbox. 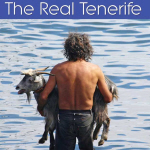 An official statistic I saw recently revealed only about 4% of visitors to Tenerife went to a museum. Some might say that’s because museums can be dry and boring (some are, many aren’t). But statistics for other destinations show museums are highly popular attractions. In fact, according to the Museums Association, eight out of the top ten visitor attractions in the UK are museums. 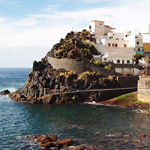 The difference is people mainly view Tenerife as a sun and beach destination, so the island’s museums tend to get ignored by the masses. Visitors staying in a purpose-built resort might not visit a museum because they never pass one. But there are lots of wildly diverse museums dotted around the island. I started to make a list but gave up at after fifty entries. Some are grand sophisticated affairs, others are little more than rooms in old houses whilst others cover a niche subject that many visitors might not even know about (e.g. lucha Canaria – Canarian wrestling). Like restaurants and bars, museums also come and go – some because not enough visitors walk through their doors. We went to a surreal Christmas party in a Naval Museum in Puerto de la Cruz which claimed to have the last letter penned by Nelson using his right hand before he lost it at the Battle of Santa Cruz. The museum has since closed, I’ve no idea what happened to Nelson’s letter. 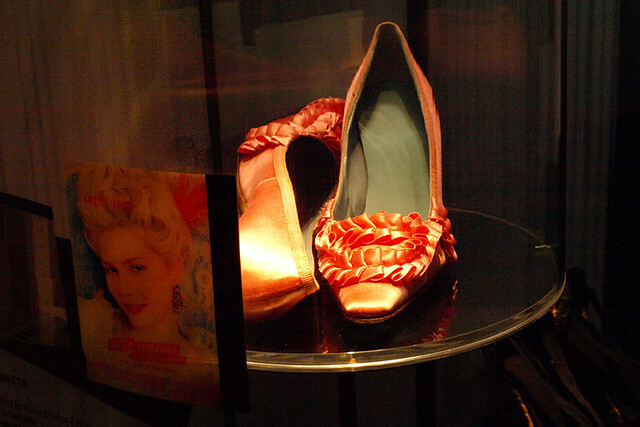 Shoes from the movie Marie Antoinette at an exhibition in La Laguna. Some of the island’s museums are fun, some give an insight into the minutiae of island life, both past and present, and some are just bizarrely quirky. I’m not going to attempt to list all the ones we know, just a broad selection to illustrate the diversity and also show that museum visits aren’t just about looking at dusty exhibits. 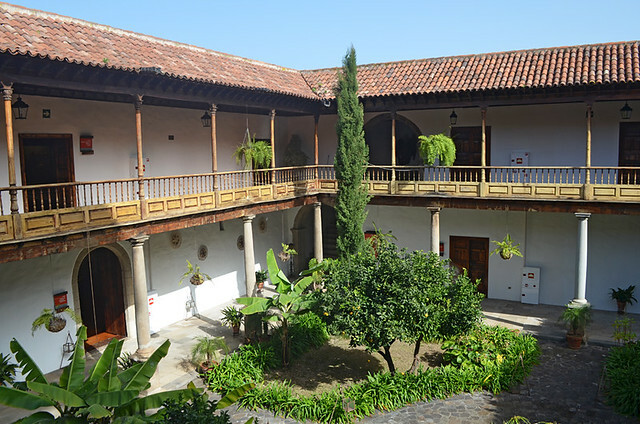 There are oodles of museums in La Laguna alone, which should come as no surprise given its UNESCO World Heritage Site status. For me, the Museum of Science and the Cosmos is the most fascinating and fun of them due to many exhibits being interactive. Being able to lift a full-sized Mini with one finger, getting lost in a mirror maze, turning yourself into a skeleton, and experiencing a tornado make it ideal for all the family. It’s outside of the old centre which is why even visitors to La Laguna can overlook it. The distinctive entrance to the Museum of Science and the Cosmos , La Laguna. I’m including this tiny museum tucked away in a passage in El Sauzal for two reasons. 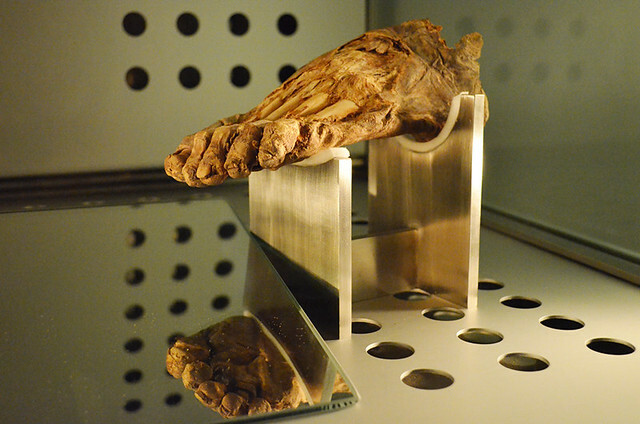 The first is as an example of how sometimes you have to stumble across museums on Tenerife to know they exist (over the years it’s how we found many that we had never seen mentioned anywhere). 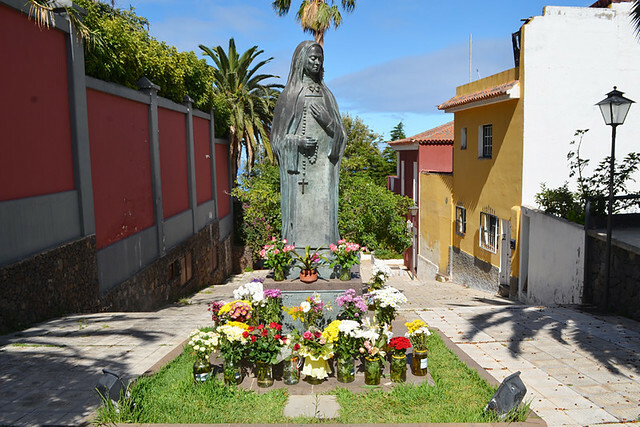 The second is that the story around the saintly nun the museum honours is fascinating; tens of thousands of Canarios flock to Tenerife each February to pay their respects to her preserved body. The little nun in El Sauzal. 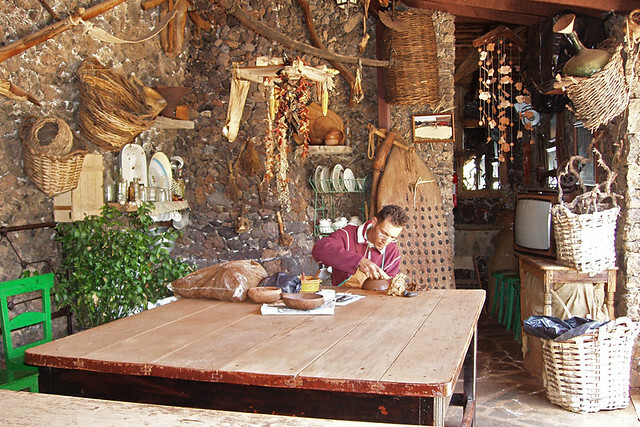 There are a number of anthropology museums around Tenerife, but the one in Valle de Guerra is our favourite. As well as being located in a grand colonial mansion and opening a window into how people lived, it has quite lovely and eclectically designed gardens. Additionally, it’s well off the tourist trail which adds extra interest in itself. 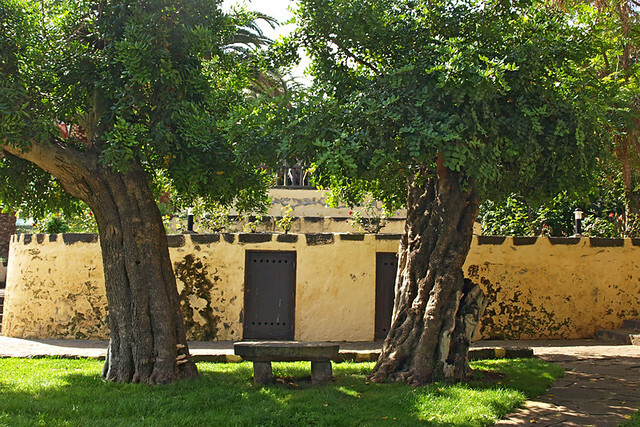 A shady spot in the gardens at the Anthropology Museum, Valle de Guerra. Another of the small affairs which you can be and out again in 20 minutes. We first visited this charming rustic cottage and courtyard when researching one of our walking routes in the south west hills. It proved a leafy little respite from the walk and we got to see a potter in action, making the sort of clay receptacles which have been used in the area since the days when the Guanche tended their livestock there. La Orotava is another Tenerife town with a wealth of museums, not all of them obvious. As a fan of Mexican Day of the Dead style art I find the exhibits in the Iberoamerican Museum of Art fascinating (e.g. an instrument made from an armadillo) if occasionally gory (blood-soaked fighting devils). The museum is inside a 17th century former Dominican convent, which is worth a stroll around in itself. Beautiful, and that’s before you reach the exhibits at the Iberoamerican Museum of Art, La Orotava. 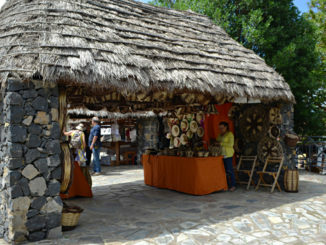 Abaco is typical of many of the ‘under the radar’ museums on Tenerife as it’s part of another venture. 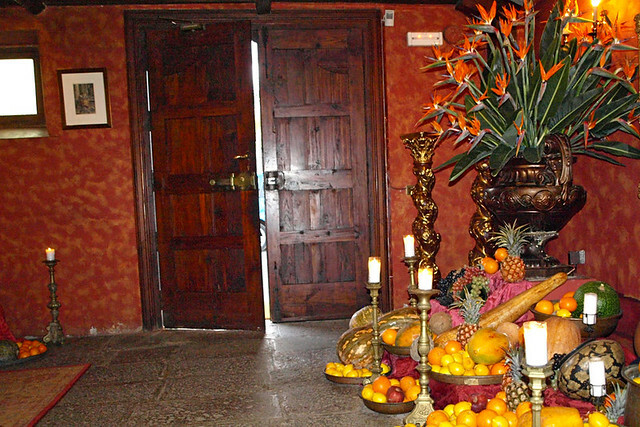 It’s a 17th century colonial mansion on the border with La Orotava which has a rich historic past, a gorgeous courtyard and a grand entrance decorated by tastefully arranged mountains of fruit and veg. It’s a beautifully maintained building with a couple of interesting quirks (I’ll leave you to discover what these are for yourself). 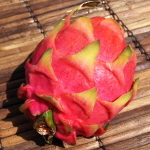 But you know what the best thing is about Abaco? It’s also a rather plush cocktail bar. Entrance to Abaco – part cocktail bar, part museum. Like I said at the start, this is only a snapshot of museums around the island. I’ve deliberately left out most of the best known ones, absolutely loads of the smaller museums.. and a few of the really quirky ones. In our Real Tenerife Guidebook and Town and City guides we include the museums we find interesting in each Tenerife location.